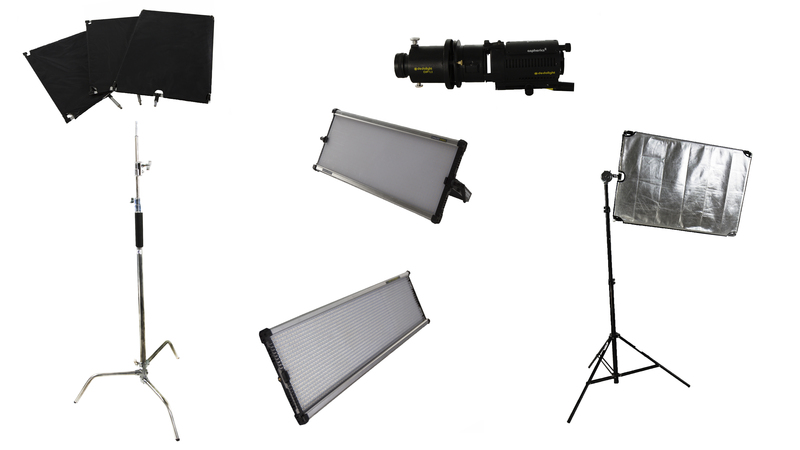 Interview Kit [SHD-KIT-002] - €100.00 : Shadeena Rentals - The more you rent, the less you spend! Got a quick interview to shoot? You don't need a ton of equipment for that right? So here's a quick kit to make sure you have the basics covered.